Today we’re going to be comparing Oxy Lean Elite with the female supplement Leanbean. Like other so-called ‘fat burners’ for women out there, both have their pros and cons. But which one provides better value? That’s what we are about to find out. 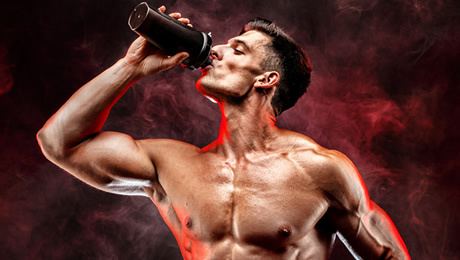 In this Leanbean vs Oxy Lean Elite comparison, we are going to review both supplements side-by-side and pick our winner based on a number of factors. 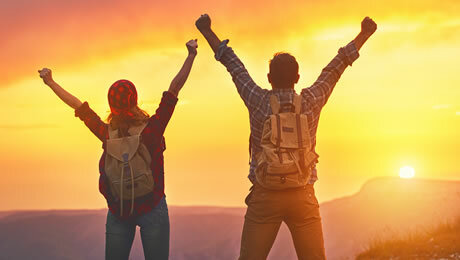 • Company Reputation and Product Background: What is the supplement made of and who is behind it? • The Servings: Are the servings effectively dosed? Are they optimized for effectiveness? • The ingredients and Dosages: Are the ingredients well-chosen and formulated? 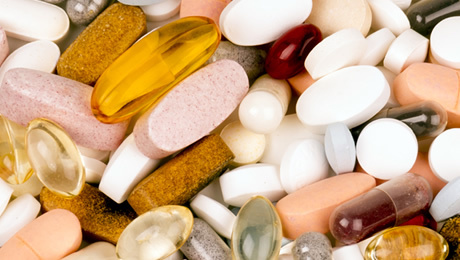 • The Side Effects: Does the supplement pose any dangers? 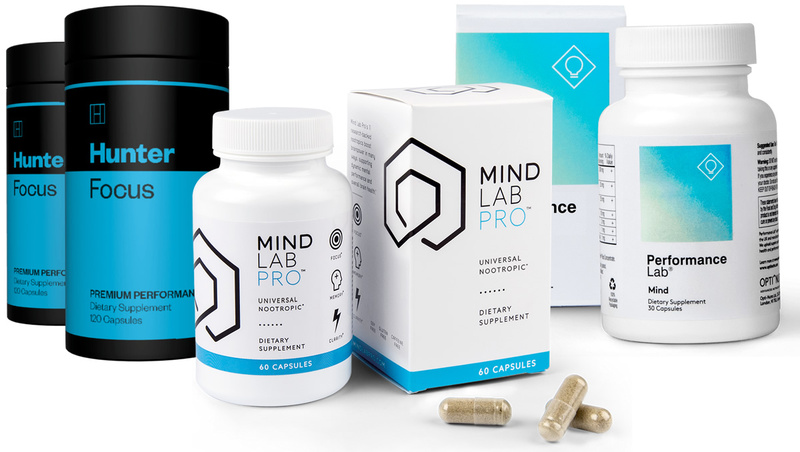 • The Price: Does the supplement offer good value for money? Which one offers the best deal when everything is factored in? We are going to analyze the above-mentioned factors and in the end, we will conclude which product gives more edge in terms of performance, safety, and price. Based on the summary lists above, it’s quite clear that both products are similar in a lot of ways. Both are designed to work in similar ways and both are very similarly priced at $59. However, there are of course differences too. 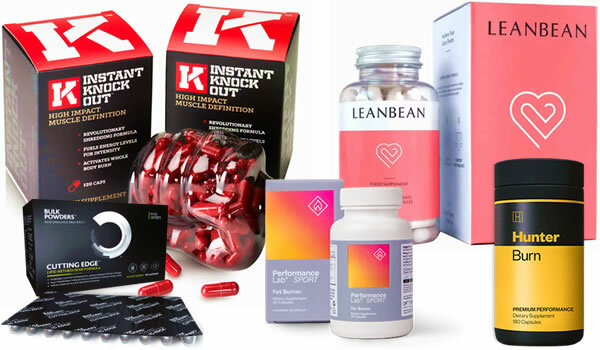 Leanbean is produced by UK company Ultimate Life, they specialise in female supplements and nothing else. Oxy Lean Elite, on the other hand, is made by Gen One, they sell all kinds of products to both men and women, including sleep formulas and super greens. Perhaps the biggest difference we noticed was when it came to the feedback and endorsements associated with each product. Overall, the Leanbean website had an impressive mix of professional endorsement as well as genuine customer videos to view. Leanbean provides four servings per day, while Oxy Lean Elite provides only two servings per day. Leanbean edges Oxy Lean Elite here because we prefer products which have more regular servings. 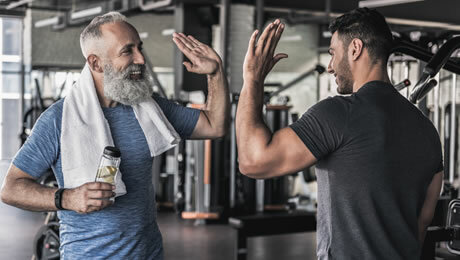 Oxy Lean Elite’s two servings are better than nothing, but we prefer to see more regular servings in the top supplements. As for Leanbean, spreading out the 4 servings all through the day is a better option. And for $59 you are getting double the amount of capsules for the same price. After reviewing hundreds of supplements, we’ve come to realize that the best products for women contain a range of ingredients that all work together in harmony. 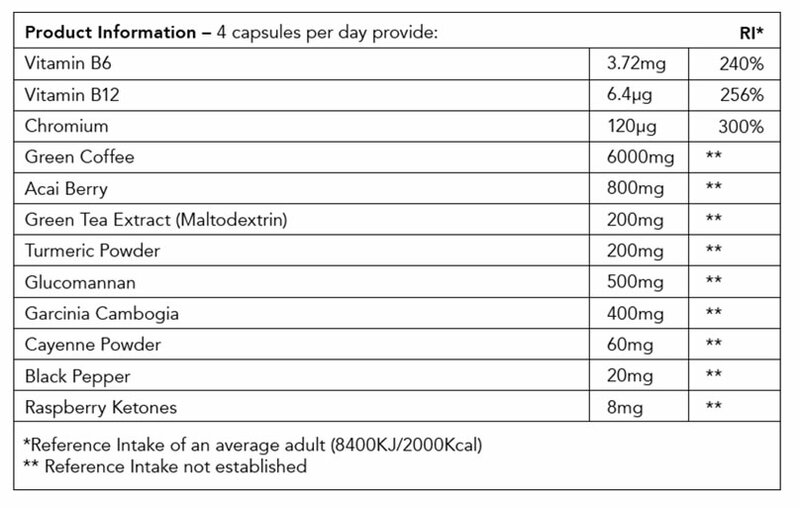 When rating the quality of these supplements it is always helpful to have a clear and concise label from which to work from. We were disappointed to see that Oxy Lean Elite uses a proprietary blend. This is when manufacturers choose not to show the customer the amount of each ingredient in their supplement. Instead, they take group all the ingredients together under one large value. 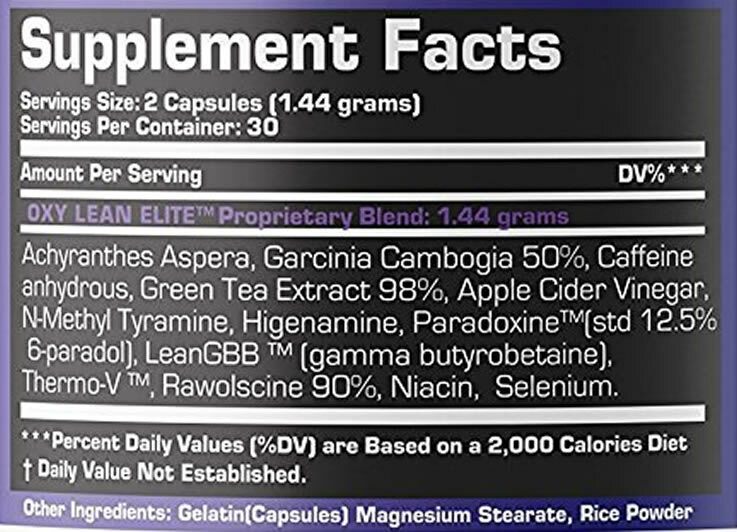 In this case, we can see that the overall weight of ingredients in OxyLean Elite is 550mg. For a premium-priced product this is a pretty low figure. If you were to add up the total ingredients in Leanbean you would get four times this amount. Now let’s take a look at the ingredients themselves. 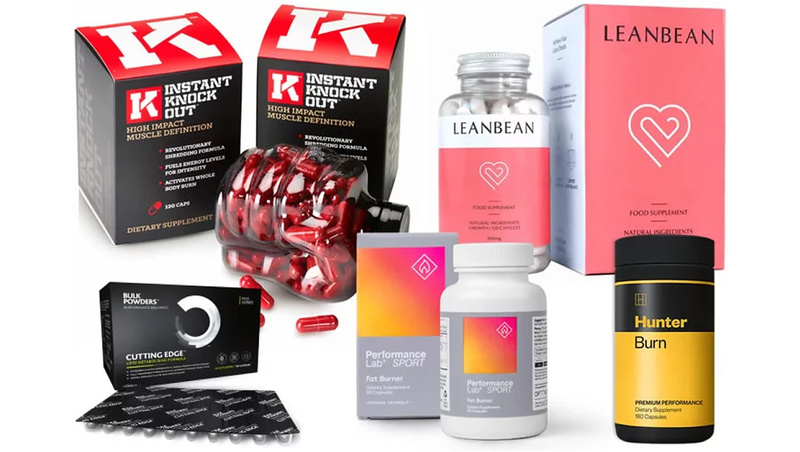 Leanbean uses less stimulants than its competitor. Instead, it combines Glucomannan with Garcinia Cambogia, Turmeric, Cayenne Pepper and another eight extracts. These ingredients work in synergy and should help you achieve your goals faster. Glucomannan, also known as Konjac Fibre, is a common ingredient added to many supplements in this category. Turmeric is also a common supplement ingredient and it’s great to see it in the Leanbean formula. Cayenne Pepper is another great addition to the Leanbean formula. It’s commonly added to supplements of this type. Oxy Lean Elite is aimed at women but you could say that the supplement would work exactly the same for men and women. The Caffeine Anhydrous in the product may not sit well with everyone. Caffeine Anhydrous is a potent form of caffeine and is a pretty strong stimulant. It’s often included in most male supplements. Oxy Lean Elite also contains Isopropylnorsynephrine, a form of synephrine that is structured similarly to Ephedrine. We’re not big fans of this ingredient. As for Apple Cider Vinegar, there is no real evidence that it works for the goals in mind here. So far, we haven’t heard any complaints about Leanbean causing any unwanted side effects. This probably has to do with the fact that it uses common ingredients and stays away from banned substances. Oxy Lean Elite side effects are perhaps more likely, simply because it uses a proprietary blend. It means that we don’t know exactly how much of each ingredient has been included in each capsule. This puts it at an immediate disadvantage to Leanbean. 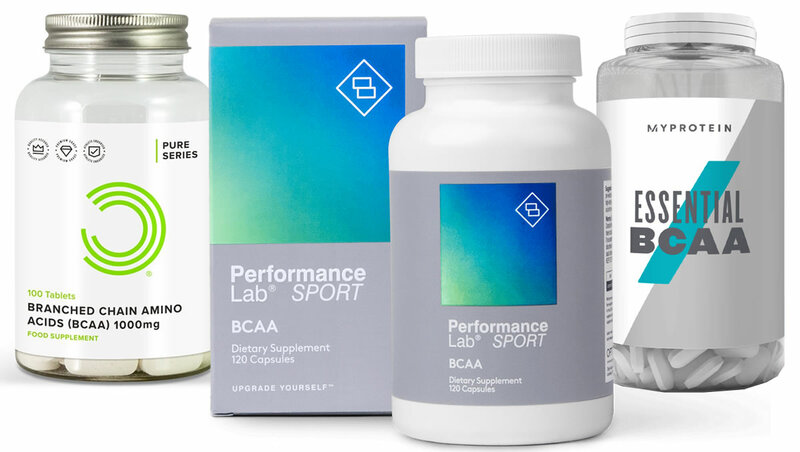 When it comes to supplements, it’s all comes down to quality and performance, and whether the product can offer great value for money. The prices of both Leanbean and Oxy Lean Elite are almost identical. Leanbean is currently being sold at $59.00 on the manufacturer’s official website. Oxy Lean Elite is priced at $59.99. A difference of 99 cents! Oxy Lean contains 60 capsules for a month’s supply, whereas Leanbean contains 120 capsules. If the makers of Oxy Lean are to be believed, the difference in capsules should not make a difference, however we are not convinced. On price, we’ve scored this round a tie. Based on our in-depth evaluation of the two female supplements, Leanbean has emerged as the ultimate winner. We’ve clearly seen that Leanbean contains more ingredients and in much bigger doses, not to mention that they are more commonly used. Summing up, Oxy Lean Elite doesn’t seem like a brilliant product to us. It costs $59.99 and uses a proprietary blend. Your money would probably be better spent elsewhere.